You can Control your home appliances with the clap. A circuit with clap operated switch, without moving out of your position or without getting out of your bed. you just have to clap between the distance where is reachable the sound of clap in amount able of response of the microphone used in this circuit, which you can keep by the bedside. You can switch on/off up to four different electrical equipment (TV, fan, light, etc) in 16 different ways which is fully operated by number of claps. This 16 wayclap operated circuit is built using two ic which one is timer ic 555 (IC1), and other is CMOS IC 74LS93 (IC2) and five npn transistors BC547 (T0,T1, T2, T3, T4). 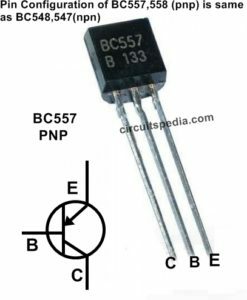 Transistor T0 is used as the pre-amplifier and the rest are used for driving the relays. 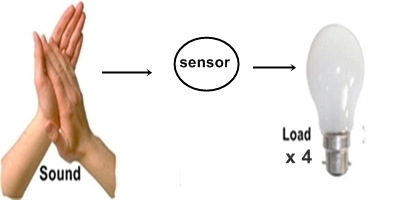 For the detecting of sounds of clapping a condenser microphone is connected as sensor at the base of transistor T0, which is biased from resistor (10 kilo-ohms). The clapping sound is converted into electrical energy by the microphone . Which input signal amplified by transistor T0. 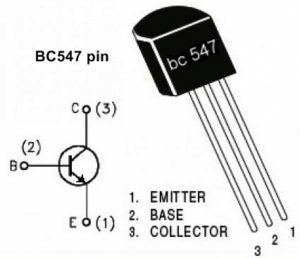 The output of transistor is fed to the ic which is configured as monostable mode using. 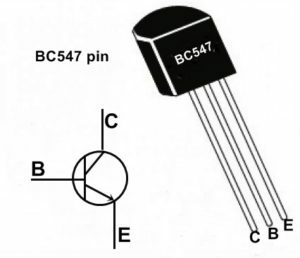 Output pin of ic-1 is pin no3 which is directly connected with pin no 14 of ic-2. Pin 14 is the clock input of ic-2. Four LED are connected on the base point of each four npn transistors and connected with the outputs of IC2 . Output voltage from ic2 through LEDs given on base of transistors for activating on state of transistors. 4 Relays are connected to appliances 1 though 4, respectively. Freewheeling diodes D1 through D4 connected across the relays protect the transistors from the back electromagnetic field (e.m.f.) produced by the relays. Use 5v or 9v regulated dc power supply. clap near microphone and check the output of transistor on relays or see the connecting loads. If reset button is pushed then all loads are switched off. All four relays are connected with the collector of each transistors which is connects with load of appliances. The output states of IC 74LS93 (Q0 through Q3) for different numbers of claps are shown in the table. 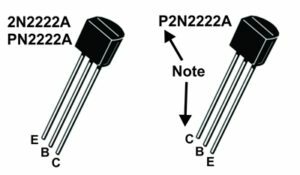 Transistors 2N2222 are more suitable than BC547 if this transistor get more hot by overloading through current passing. This is really helpful! Not easy to find this type of data anymore. Not really clear why. I do have a few questions but want to re-read first before typing something really stupid. Appreciate it.